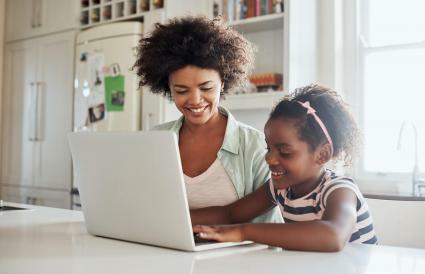 If you've made the decision to allow your child access to the Internet, the last thing you want to worry about is her opening a lewd message or someone with nefarious intentions easily finding her email address. Luckily, there are some options for free email accounts that will give you the parental controls you need to protect your child. Allowing your child access to a kid-friendly email account can let them begin to explore the internet safely. This way they can work on their online communication as well as develop their tech skills. Create and edit a buddy list of people who are allowed to contact your child. Set up the system so that a copy is mailed to the parent of any email sent or received. ZillaDog offers upgrades to premium features, such as a safe chat room where your child can talk to her buddies. The ability to approve and block app usage. Set time limits and lock device use with your device. View and delete your child's previous online activity. Prevent inappropriate content from reaching your child. Some sites offer free trial periods so you can test out the email account before committing to paying for services. Although these kids' email accounts require a fee, often times they come with added protective features. The ability to filter out spam, bad words, and specific senders. Track, approve and delete incoming and outgoing emails and attachments. Receive email copies directly to the parent's inbox. Activate time allotments and temporarily stop site usage. Receive alerts and block predator interaction based on tip-off wording. A quarantine box that removes questionable emails and alerts the parent with notifications. A drawing feature that allows kids to be creative and send artwork through their email address. Notifications sent to the signed up parent when an email is received by your child's account. A custom avatar that kids can create and interact with. The ability to set limits on the amount of time spent on the site. Receive copies of emails sent and received as well as block specific senders. An ad-free site so your child isn't exposed to any content you aren't comfortable with. Automatic spam filtering that you can approve of, or block your child from seeing. 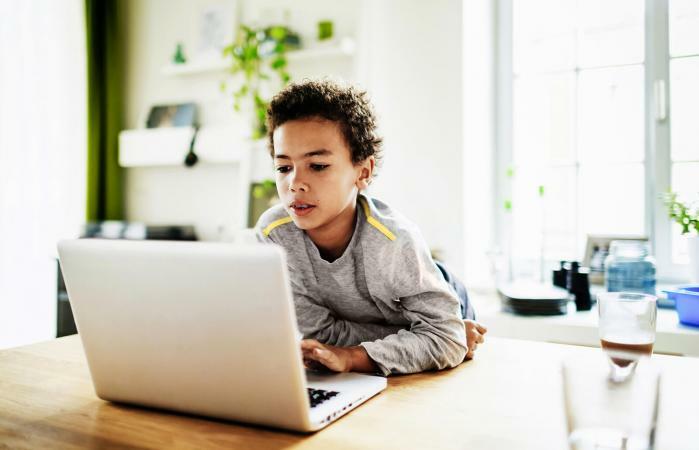 Although learning how to navigate sending and receiving emails is a vital skill in today's high-tech world, keeping your child safe from online predators and disturbing content is equally important. It is a good idea to set up the account for your child with the provider of your choice and test it out for a bit when deciding on the best kids' email service. Try to email from an unapproved address and see what happens. Send a test email to Grandma and make sure she gets it. Spend some time browsing the site where the email resides. If everything works the way you want, then you can bring you child on board into an environment that has been personally tested for safety by you.